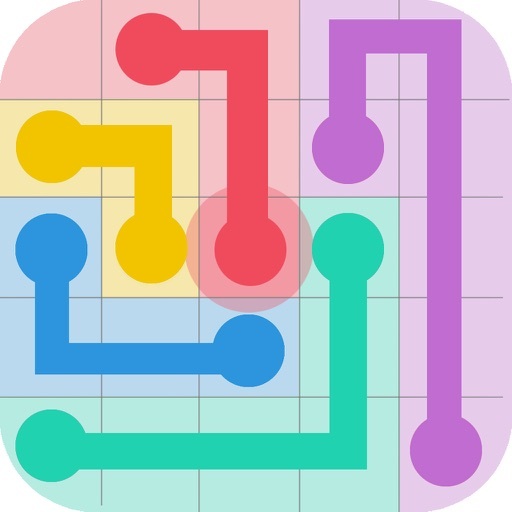 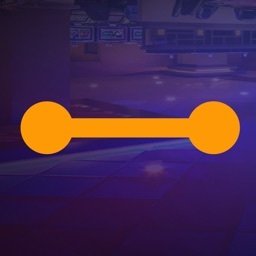 Draw Line Deluxe is a simple yet addictive puzzle game. 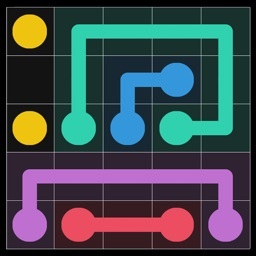 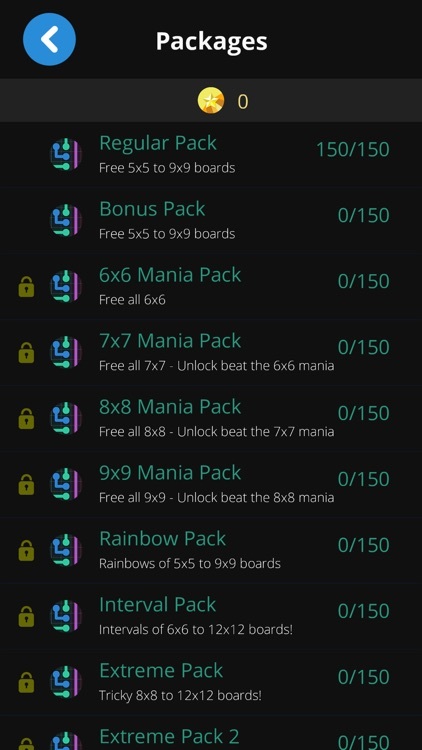 Connect same colors dots, and cover the entire board to solve each puzzle. But watch out, pipes will break if they cross or overlap! 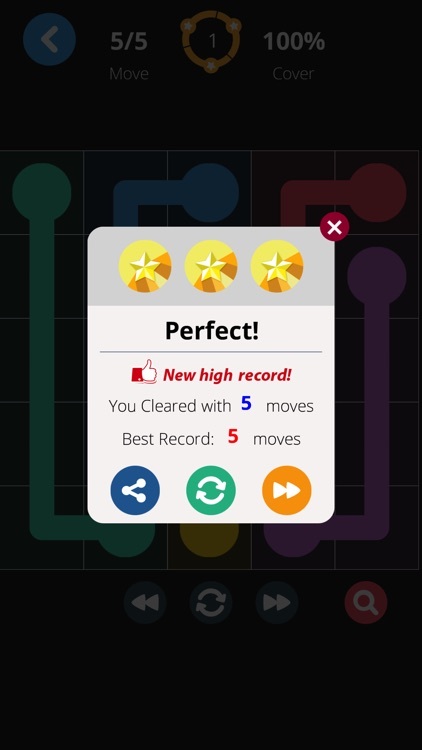 The game is the best way to make the boredom disappear and develop problem-solving skills and enhance creativity and coordination. 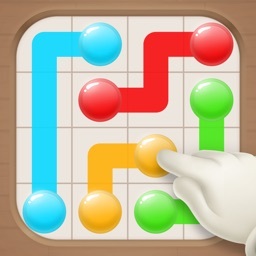 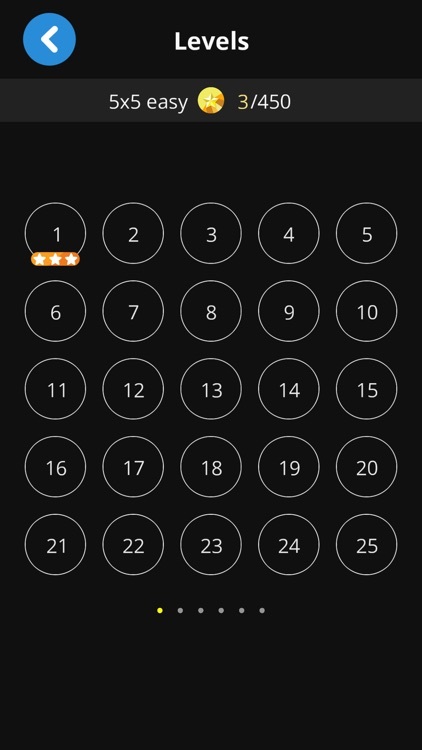 It is a simple and challenging connect the dots game. 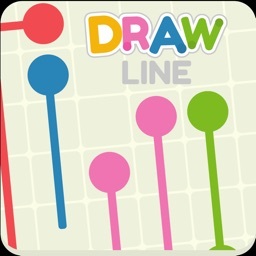 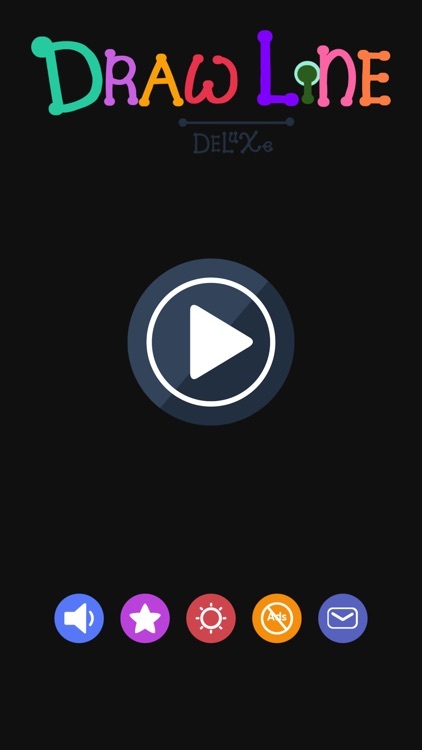 Play draw lines game and discover why people all around the world are so addicted to simple games. 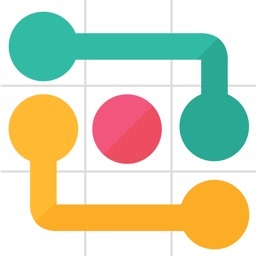 Have fun with this dots game!